LEDGER Tackles Anxiety and Depression Head-on in Empowering Rock Anthem "Not Dead Yet"
Nashville, Tenn. (Apr. 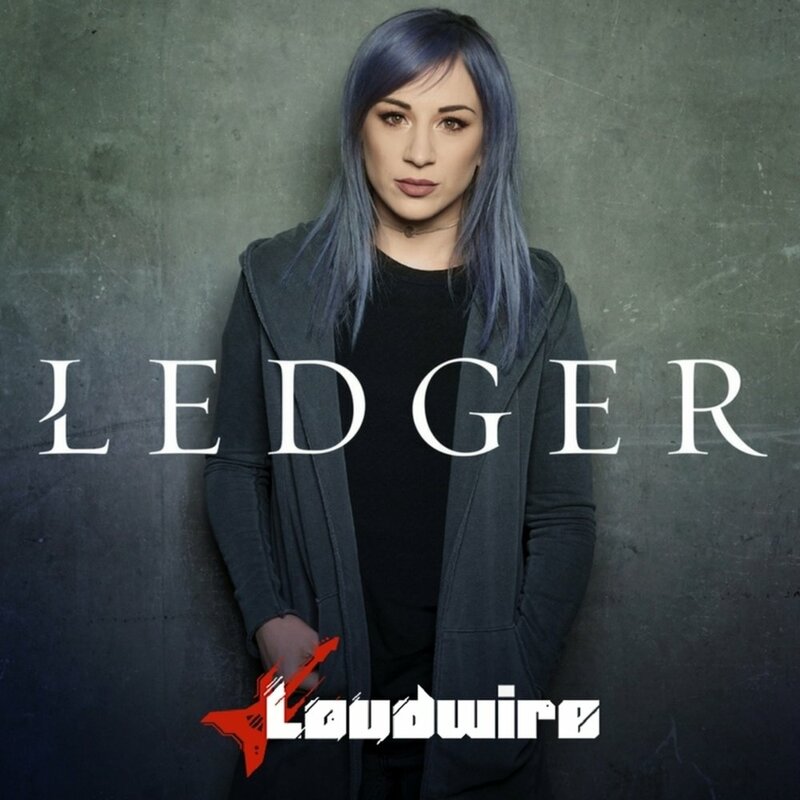 6, 2018) – On the heels of announcing her signing to Atlantic Records and Hear It Loud, Loudwire exclusively premiered the track “Not Dead Yet” yesterday off LEDGER (Apr. 13), the anticipated debut project from Jen Ledger, drummer and vocalist of multi-platinum selling, GRAMMY® nominated rock band Skillet. Written in response to the UK native’s battle with anxiety, the commanding rock anthem demonstrates Ledger's powerful vocal and empowers other young people struggling with anxiety and depression to “continue their fight.” LEDGER is now available for pre-order here, with an instant grat track of "Not Dead Yet." "'Not Dead Yet' is incredibly dear to me because (anxiety) is something that I’ve been dealing with for the last few years," shared LEDGER with Loudwire. "Yes, maybe I will have to fight and maybe it won’t go away, but you’ve got to resolve in your heart that you will never let it defeat you and you will fight until your very last breath."